d)	fossils provide information about living systems that were on Earth years ago. c)	sources of nonrenewable energy. 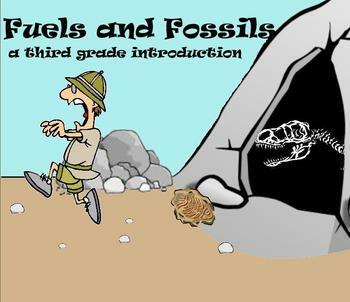 This 3rd grade level lesson (containing both 2nd/3rd grade VA SOL’s) focuses on fossils and fuel. 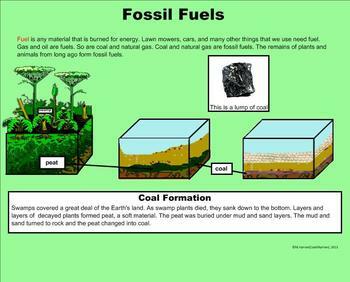 Included is information on fossils, amber, casts, molds, imprints, what fossils can tell us, and fossil fuels (including coal formation). 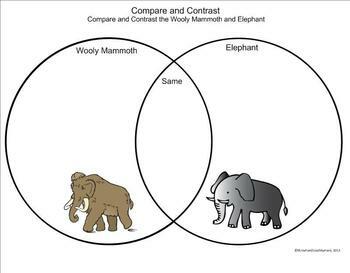 Terminology is included, as well as 3 SmartBoard activities (comparing and contrasting the mammoth and elephant, Stegosaurus skeleton assembly, and a short writing/listing assignment about making inferences as to the life of the Stegosaurus). The activities are also included in a PDF file and modified so they can be printed and issued as desk or homework assignments. The activities can also be a lead-up into a writing assignment as well.